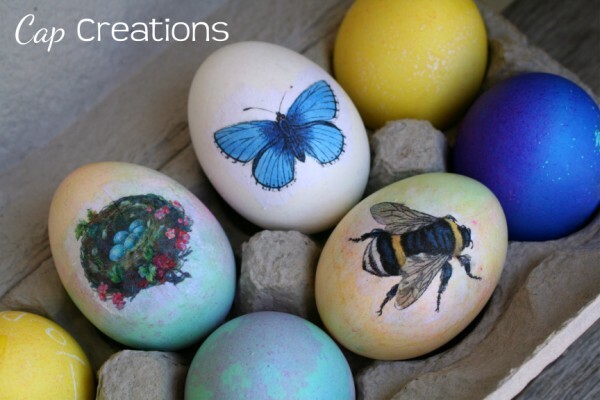 Cap Creations: New in the shop and a discount! New in the shop and a discount! 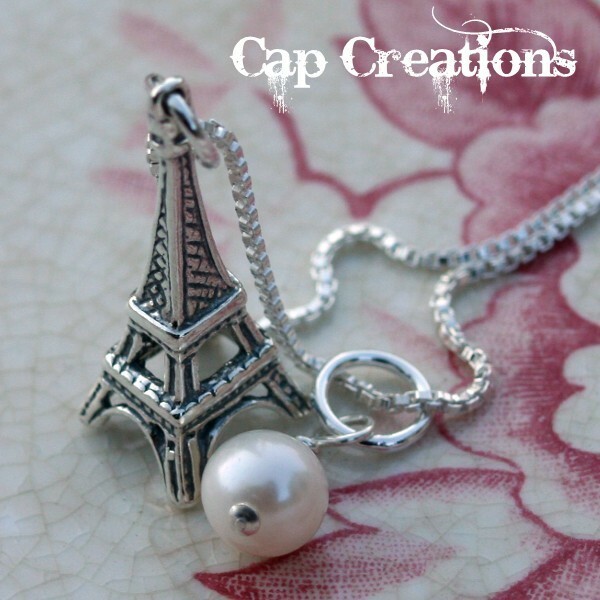 The Sterling Silver Eiffel Tower Necklace is new in the shop. Come by and check it out today. It's on sale now! And how would you like a discount? This week we've been busy with the end of the school year bustle! And are so excited about summer vacation starting TODAY for us! So for today and tomorrow only! 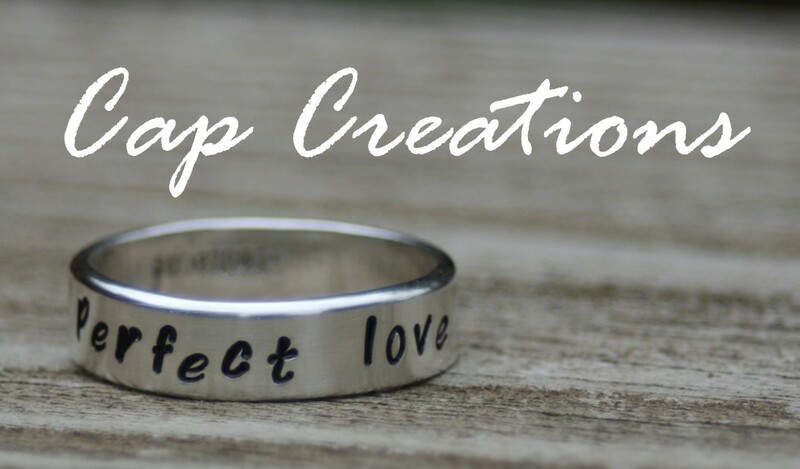 Use coupon code lovesummer and get a whopping 20% off! Enjoy! Love your blog! Following you from Friend Friday. Feel free to follow me!